As a Senior Implementation Specialist, you will be responsible for the deployment & support of Convenes technical products as we work to introduce new software & services that deliver a more seamless experience to our members. This includes physical building setup, user on-boarding, & customer support via digital channels. You will be a key member of a passionate & motivated team helping to build a new, impressive capability within our technology organization at Convene. Convene designs & services premium places to work, meet, & host inspiring events. Through strategic partnerships with prominent commercial landlords, Convene operates a network of hospitality-driven locations in Class A office buildings across major U.S. cities, with plans to expand globally. 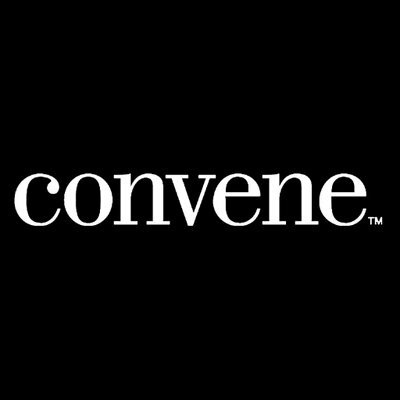 Convene has raised $260M in equity funding to date & has been named one of Americas 100 Most Promising Companies by Forbes & a Best Workplace by both Inc. & Fortune magazines. In everything we do, we strive to put the people we do it for first. This starts internally: we believe our values drive behaviors that create culture. Together, were building a culture that embraces diversity & learning, humility & gratitude. At the same time, we try not to take ourselves too seriously & strive for a healthy integration between work & personal pursuits.